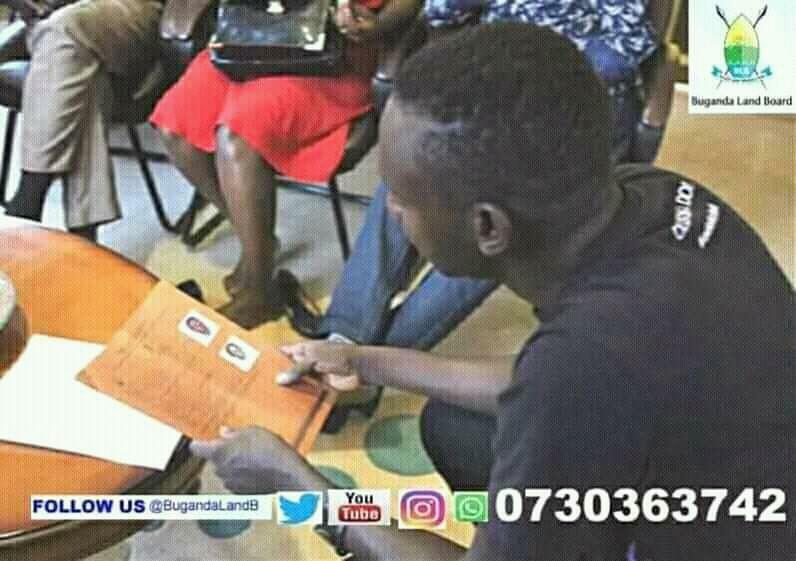 Ebbaluwa Entongole is the official letter by Buganda Land Board where sale agreements by bibanja holders on Kabaka’s land are done. 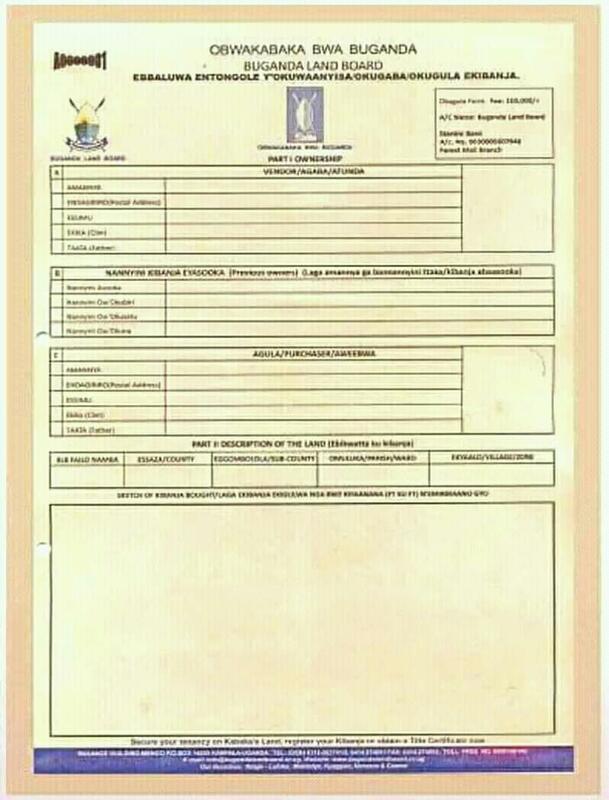 On this letter, there should be a photo of the person selling the Kibanja and a photo of that one buying. This is the only acceptable transaction by people sitting on Kabaka’s land.